What is the Mongongo Oil Collection? The Mongongo Collection is the perfect solution for those seeking versatility and the flexibility to achieve a variety of styles within one line. The Mongongo Oil Collection hydrates, repairs, and protects powered by the benefits of mongongo oil and vitamin E.
Mongongo Oil comes from the nuts of the Mongongo trees that can be found in Southern Africa. It is highly emollient and is known for its excellent protection of the skin and hair, Its hydrating, regenerating and restructuring properties make it a natural hair growth supporter and sunscreen. Our goal is to provide moisture, repair and protect the hair from external damaging factors that happen everyday. Try the Mongongo Collection today! Includes NEW Pomade-to-Oil technology and Pre-Shampoo Treatment for rich conditioning to delay reversion. A healthier straightening solution, this collection is made with organic ingredients for healthier hair and length retention. 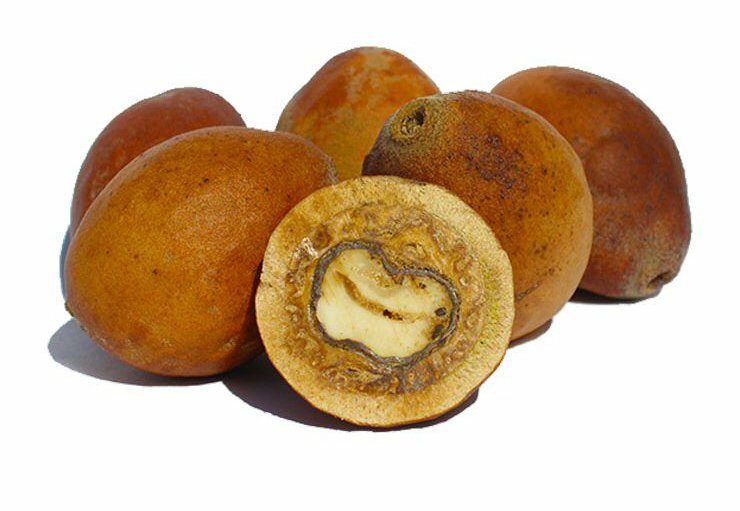 This oil is derived from the fruit of the Manketti tree in Sub-Saharan Africa. It is super emollient and has the ability to thrive in extreme weather conditions. Essentially, Mongongo Oil has desert-sun-defying heat protectant properties and has been used by native Africans to coat their hair and skin while in the desert for centuries. Has vitamin E and restructuring properties to help repair the hair. The Mongongo Oil Collection maintenance regimen begins with a Pre-Shampoo Treatment followed by Exfoliating Shampoo and Protein-FREE Hydrating Conditioner. This hydrating combo adds shine, softness and rejuvenates the hair and scalp between straightened or stretched styles. For direct, hi-heat application including blow-drying and flat ironing. Anti-frizz. For indirect, low or no-heat styles including roller sets, flexi or perm rod set, bantu knots. What makes the Mongongo Collection a healthier straightening solution? Rich with vitamins and essential oils, the Mongongo Collection is made with healthier, organic ingredients to promote healthier hair and length retention. Also, MIELLE™ products are made with NO parabens, NO mineral oil, NO DEA, and NO animal testing. ENRICHES | Contains Vitamin E, Omega 6, iron, copper, magnesium and calcium. CONDITIONS | Has regenerating, hydrating and restructuring properties. Mongongo oil is also high in polyunsaturated fatty acids, which remains in the hair longer than saturated fatty acids such as coconut or monounsaturated oils such as jojoba and almond oils. SOOTHES | Has linoleic acid, which is great for calming inflammation of the scalp. (Pomade-to-Oil can be used as a scalp treatment). How does Mongongo Oil help protect my curl pattern? Mongongo oil derives from the Sub-Saharan desert and thrives in extreme heat. It reacts to heat by producing polymers and creating a protective layer on the hair, providing Intense Heat Defense™ reducing risk of heat or curl pattern damage. What else can I do to protect my curls from heat damage? 1. Use clean tools. Do not use damaged or dirty flat irons. 2. Reduce heat.Refrain from excessive direct heat, do not exceed 400 degrees on flat irons. 3. Flat-iron clean hair.Do not apply direct heat to dirty hair with buildup. 4. Take small sections of hair.Do not take big sections of hair. 5. Comb hair before flat-ironing.Do not flat-iron uncombed hair. Comb each section of hair before flat ironing, even use “follow the comb” method while flat-ironing. 6. Make timely strokes.Do not make extremely slow passes on your hair to avoid burning hair. 7. Limit flat-ironing to 2 strokes.Do not make excessive number of passes over hair. 8. Reduce re-straightening. 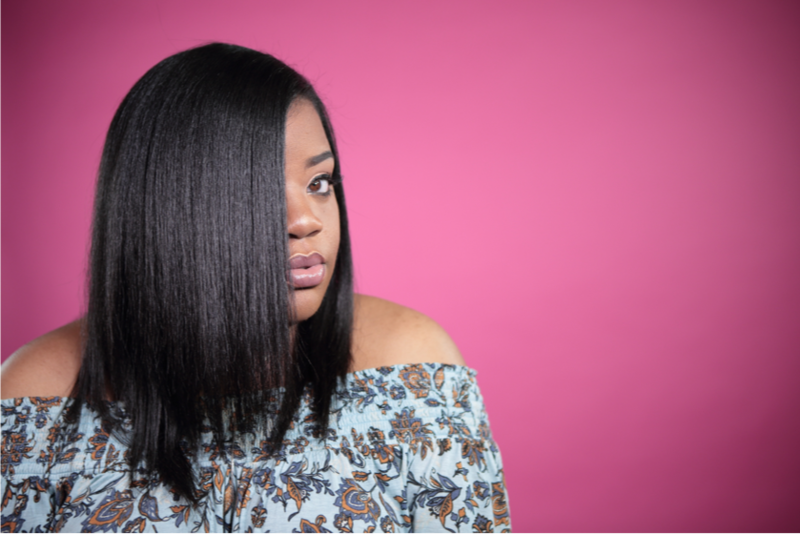 Practice making your straight style last longer by wrapping your hair or transitioning into stretched styles instead of frequent re-straightening. Is the Mongongo Collection humidity and reversion resistant? 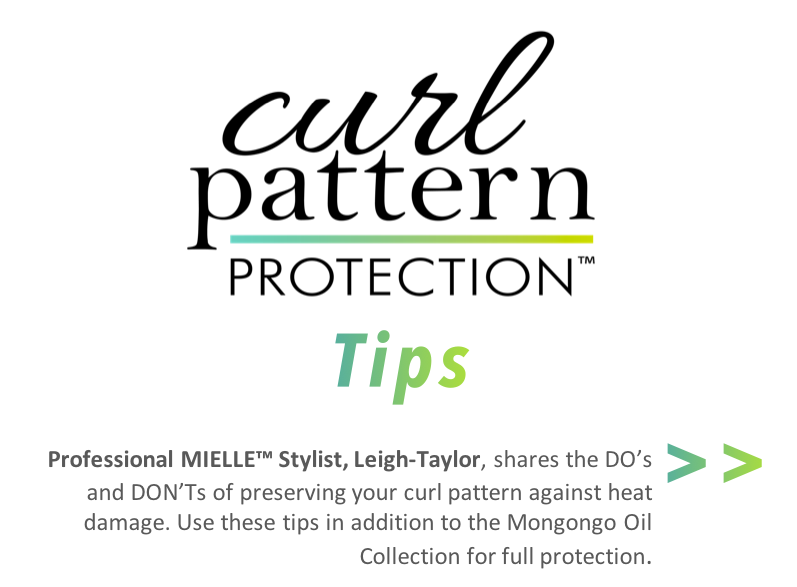 Mongongo Oil creates a protective layer on the hair, sealing in moisture AND shielding external moisture. The Thermal Heat Protectant Spray and Pomade-to-Oil are anti-frizz an anti-humectant to help guard against reversion for longer-lasting style. How long will my straightened or stretched hair last? Our consumers have experienced up to 10 days of straightened hair without re-straightening and have gone 3 or more weeks before shampooing their hair and going back to curly. My hair is relaxed or transitioning, does this collection work for me? Of course! Our straightening system is so effective, it’s great for extending the life of your style between relaxers. The Mongongo Collection is a healthier straightening alternative if you are looking to transition from relaxers. In either case, this collection is made with healthier ingredients for healthier hair and length retention. Similar to set styles, stretch styles elongate your hair with no-, low, or indirect heat. Examples of these style includes flexi-rod set, perm rod set, bantu knots. Stretch styles will highlight the volume and texture of natural hair whereas set styles would be sleek and typically done on relaxed or bone-straight hair. Is this collection made with organic ingredients? Yes! See the ingredient panel and look for the asterisk (*) to indicate Certified Organic ingredients. What is Pomade-to-Oil? How do I use it? An amazing multiple-purpose light-weight hair dress. When straightening, take a dot size (yes, that’s enough! ),rub and allow to emulsify before applying to blow-dried hair and prior to flat-ironing. Use post-styling to rehydrate straightened hair. 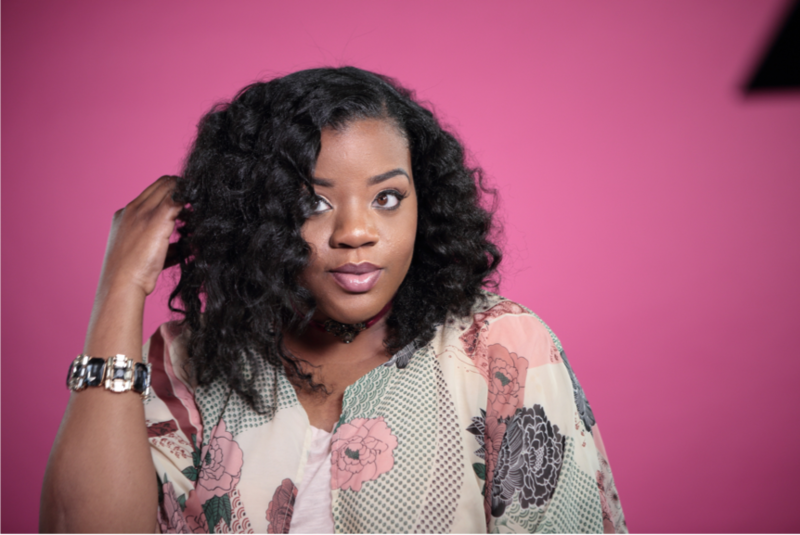 For stretched styles, braid outs or twists outs, apply as you are taking down the hair. Also great for braiding. Can also be used as soothing scalp treatment. Is this Exfoliating Shampoo Sulfate-Free? Yes, it Sulfate-free. The shampoo contains Sodium C14-16 Olefin Sulfonate which can be misleading. This is not a sulfate, but a substitute. Sodium C14-16 Olefin Sulfonate is a cleansing agent with the ability for high foam and an emulsifying surfactant. It is safe for use in personal care products that mixes well with water to remove dirts, oils, and pollutants so they can be rinsed away. This makes it an excellent addition to our exfoliating shampoo. How is the Hydrating Conditioner different from the Babassu Conditioner? Our Babassu conditioner is known for its intense hydration and our Mongongo Hydrating Conditioner achieves that same goal without the addition of protein. 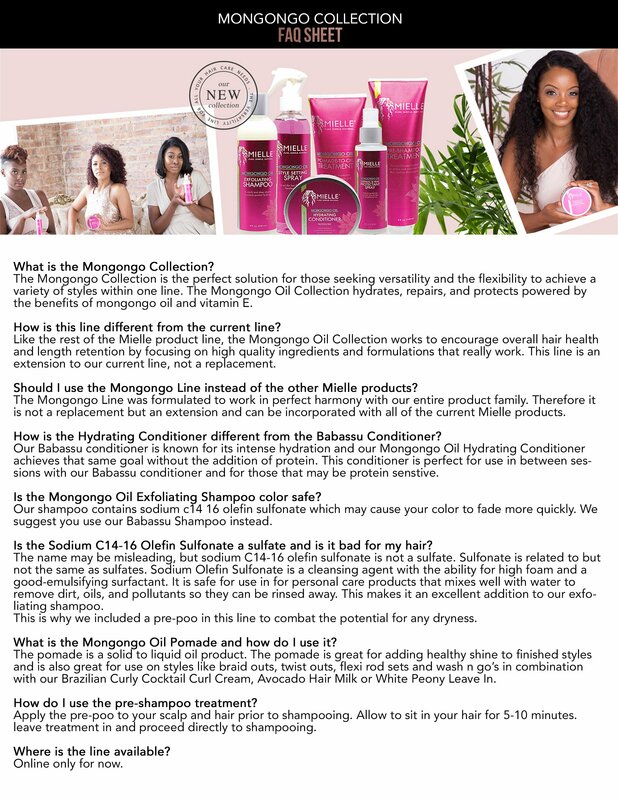 Is the Mongongo Oil Exfoliating Shampoo color safe? Our shampoo contains Sodium C14-16 Olefin Sulfonate which may cause your color to fade more quickly. We suggest you use our Babassu Shampoo conditioner instead. Where is the line available?